Did you know? 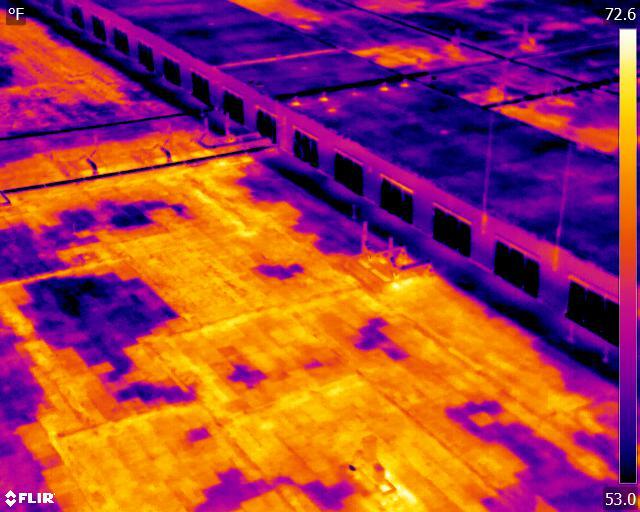 Viper Imaging offers more than system solutions for your company - we also offer several types of thermographic inspection services. Our thermographers hold Level III IR Certification and have decades of infrared expertise with an understanding of industrial processes. Our extensive application experience makes us a trusted partner for developing complete temperature, machine vision and plant security systems and solutions. 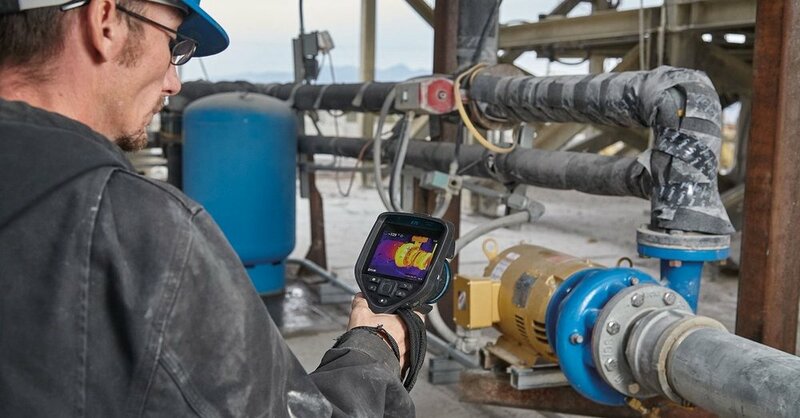 Book your inspection service by May 15, 2019 and receive a FREE FLIR ONE Pro thermal imaging camera for your smart phone (Apple or Android). Viper thermographers personally come on-site and perform this inspection. Once complete, a comprehensive report of their findings is provided. Click the button below to view a sample report. 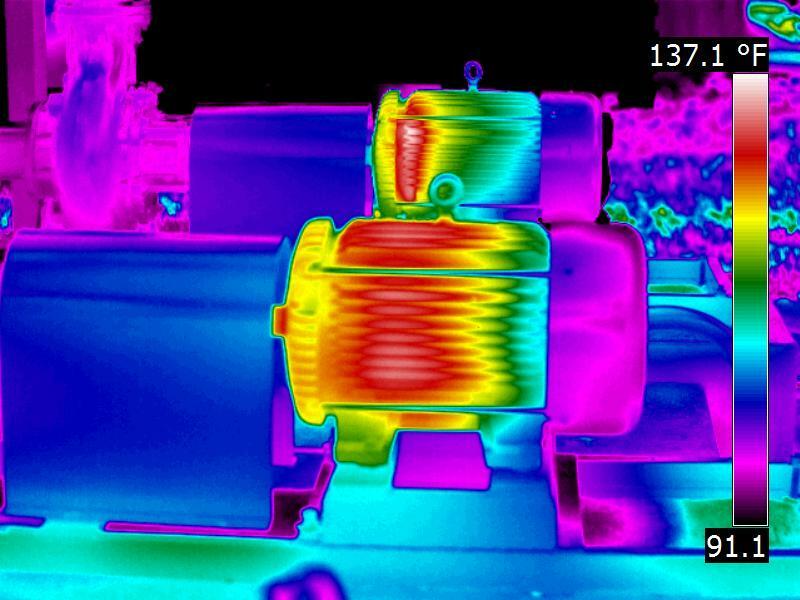 Infrared inspection, or thermography, is used throughout industry as a key diagnostic tool for finding problems. 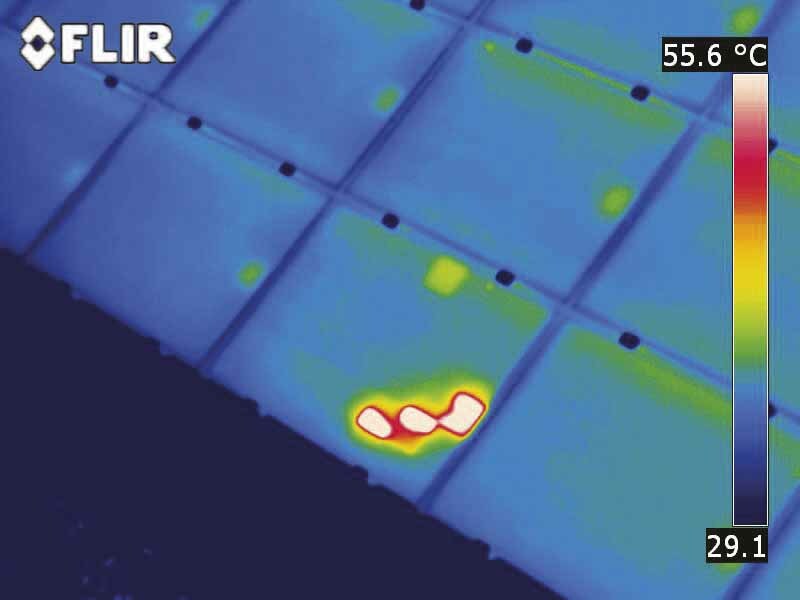 Infrared inspection is a nondestructive, non-contact and cost-effective way to detect and document hot spots. 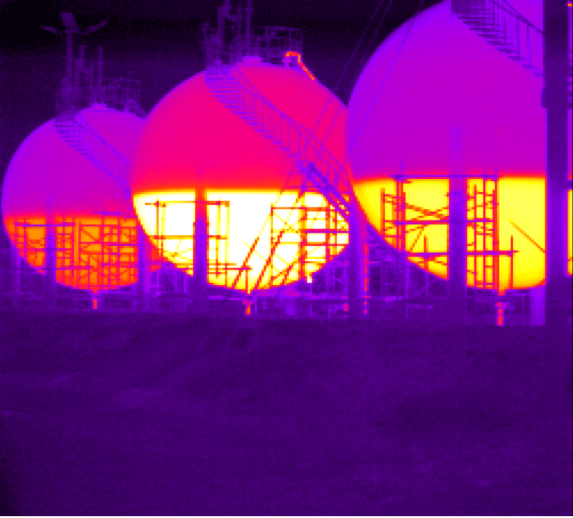 Our high-performance FLIR portable infrared cameras and corresponding drone platforms have a broad range of temperature measurement and produce superior image quality. 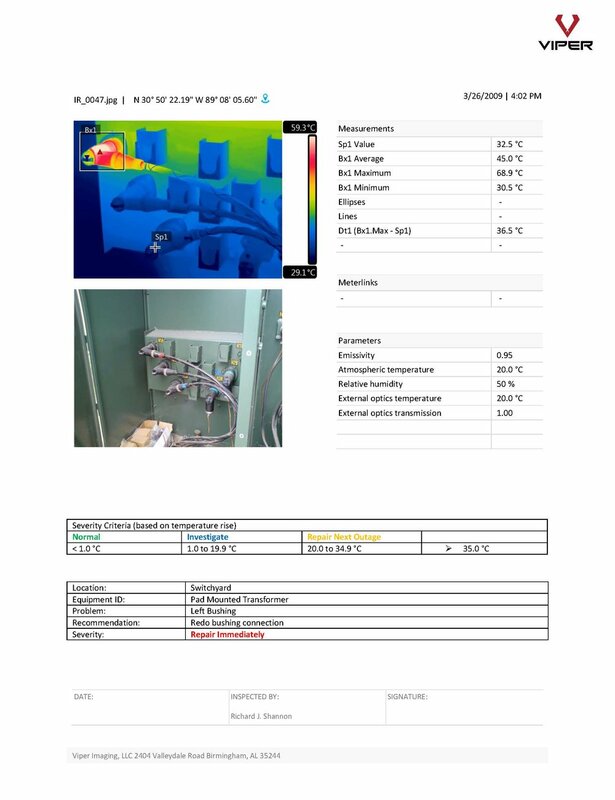 The images illustrate the three types of inspection methods Viper offers: P) Portable infrared camera, F) Fixed system for temperature monitoring and A) Aerial inspection. 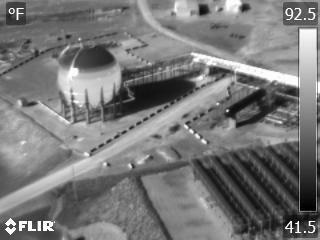 We provide aerial inspection using UAVs integrated with thermal and optical gas imaging. Our customers gain incredibly valuable insight from the high resolution images and video collected. Mitigate risk, save time and cut costs with Viper Drones Inspection Service. 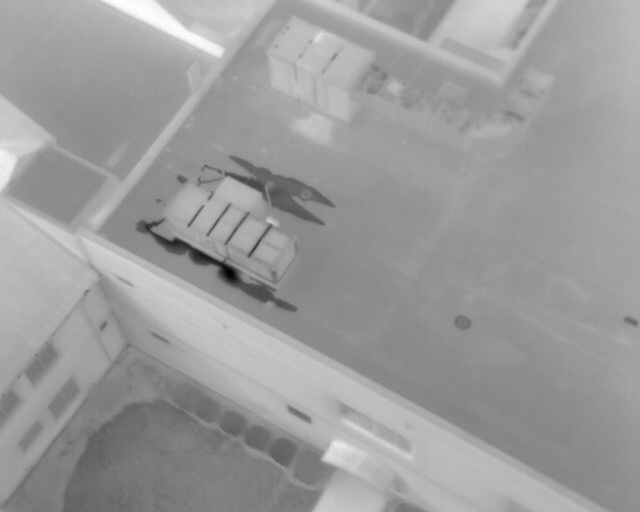 Especially beneficial for infrastructure inspection in hard-to-reach locations, a drone (UAV) equipped with thermal imaging or optical gas imaging can quickly and safely locate problem spots or inefficiencies. Viper's Part 107 Certified pilots have the knowledge and expertise to conduct a thorough aerial and thermal inspection.